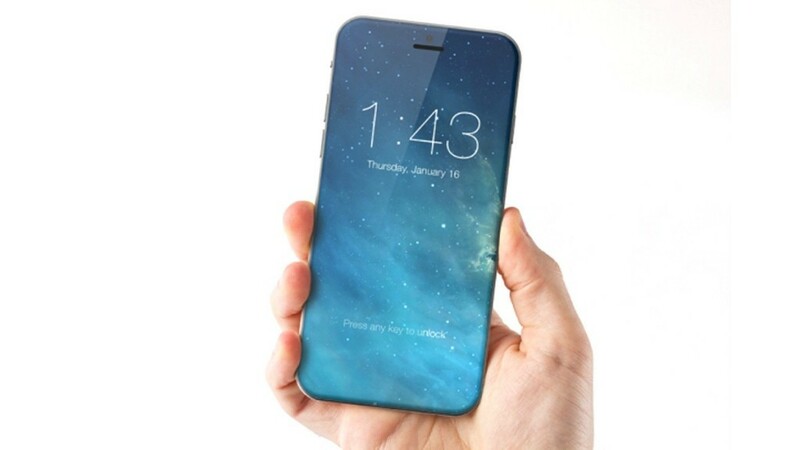 The iPhone 7 (or whatever Apple chooses to call it) is unlikely to arrive until late 2016. Earlier, there were rumors that Apple would switch from LCD to AMOLED panels because the latter is far more power efficient. But reputed KGI Securities analyst Ming-Chi Kuo recently said Apple will continue to use LCD panels in its next-gen iPhones. Even though AMOLED would have allowed Apple to increase display resolution while also enhancing battery life, there is a strong reason Apple would stick to LCD. Apple has its eyes always fixed on high margins, so the company always strives to keep cost structures under control. Manufacturing components in high volumes at good yield rates is key to keeping costs down. According to a report from market research firm IHS, AMOLED panels are much more difficult and expensive to manufacture compared to LCDs. The Motley Fool contributor Ashraf Eassa points out that the current iPhone displays are among the best available in the market. The Cupertino-based tech giant and its partners are working to enhance LCD efficiency and image quality. So, Apple is unlikely to switch to AMOLED anytime soon. Apple has been working on its in-house touch and display driver integration (TDDI) single chip solutions. But the company’s program was running behind schedule. Digitimes reported earlier this month that Apple had inked a deal with Synaptics for the supply of LCD driver chips to be used in the iPhone 7. 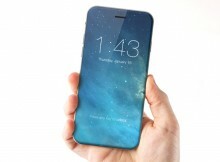 Ming-Chi Kuo has learned from his sources that the iPhone 7 will be only 6mm to 6.5mm thick. If true, it would be a major challenge for Apple to incorporate a bigger battery in a slimmer device. Users have already been complaining about the smaller 1715mAh battery in the iPhone 6S. At best, we can expect a similar battery size as that in the iPhone 6S and LCD panels, which lags behind AMOLED in terms of power efficiency. In its latest report, TrendForce said the iPhone 7 will have 3GB RAM. The device is also expected to be waterproof. Among other things, the iPhone 7 is widely rumored to feature a hexa-core A10 processor and iOS 10. TrendForce estimates that Apple would sell 260 million iPhones in 2016.